Danville is a peaceful, family-friendly community nestled in the San Ramon Valley. It has a great downtown, numerous outdoor activities and fabulous restaurants. 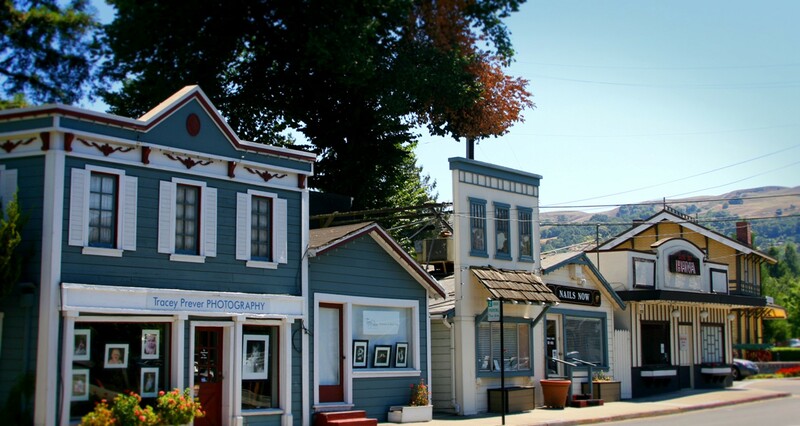 Danville has a true small town feel yet is within easy commute of San Francisco and Silicon Valley. The town attracts many families with it’s nationally high ranking schools and kid friendly activities. There are numerous good parks such as Osage Park and Sycamore Valley Park. The Iron Horse Trail, which was converted from an old railroad, and nearby Mount Diablo give ample opportunity for biking and hiking. Blackhawk Plaza offers high quality shopping and restaurants in a beautiful waterfront setting. The plaza also contains the highly regarded classic car museum. Danville hosts various events to enjoy such as the annual Summerfest and a weekly farmers market. To find out more about Danville I’ve included links to some favorite sights and activities.